SAP MCF 2.0 is a customer-facing solution based on SAP NetWeaver Gateway. It allows utility companies to interact with their customers through different communication channels, for example, the Web (online self-services), mobile, and social networks. 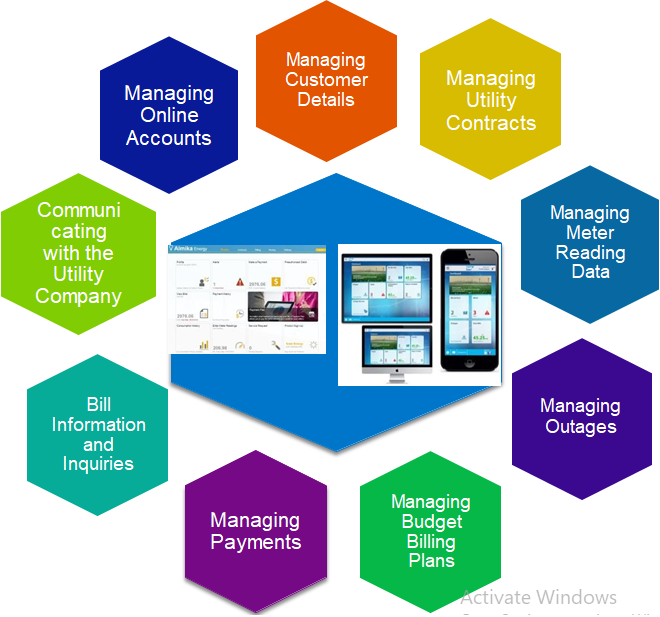 It provides a set of standardized and reusable OData services that are used by end-user applications to access data and processes from SAP Business Suite for Utilities and Public Sector. The UIs delivered with SAP MCF serve as templates, which provide a set of standard features that need to be tailored to customer specific requirements for productive use. 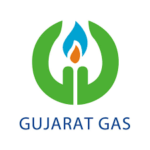 Gujarat Gas development was awarded with “ACE Award” in SAP Annual awards 2018. Do you want to talk to our expert now?